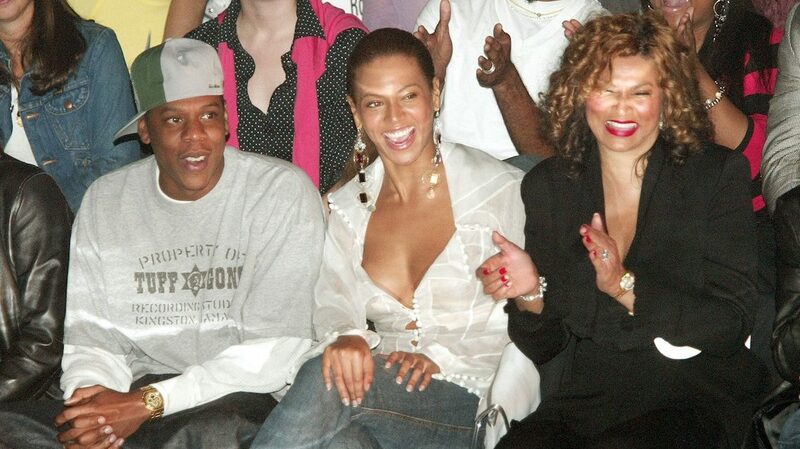 Beyonce's mom shared love for her "amazingly talented , super smart, gracious, classy , filled with swag son in law." Tina Knowles-Lawson is one classy woman and she’s constantly lifting up those around her. Beyonce‘s mom shared some sweet sentiments about her son-in-law, Jay-Z in a social media post full of birthday love. “A very Happy Birthday to my amazingly talented , super smart, gracious, classy , filled with swag son in law. I have witnessed your loyalty to all of your friends, some from childhood if only we all could be so supportive of our friends and share a mutual love and respect for each other like you and your amazing friends. You have done so much for our Culture , Thank you for that! I could not be more happy to have you in my family and could not be more happy to be in yours. (Gloria and Grandma Hattie you did great). I have watched you grow personally in leaps and bounds and you are an incredible husband and the best Father! I love you,” she wrote. Days before his birthday, Jay-Z and Beyonce performed at the Global Citizens Festival: Mandela 100 in South Africa. The couple treated the crowd to a two-hour set that was basically an encore of their On The Run II tour. While several sites said they would be streaming the show, they only allowed 25 minutes of The Carters‘ set to be seen around the world and some fans were crushed that they missed the full performance.